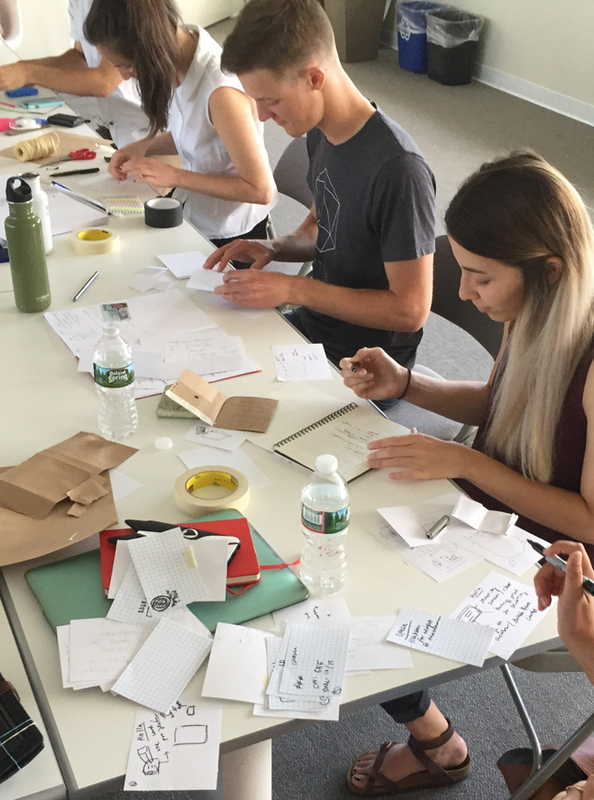 Our apprentices aspire to be leaders in the field by building beautiful, engaging products. 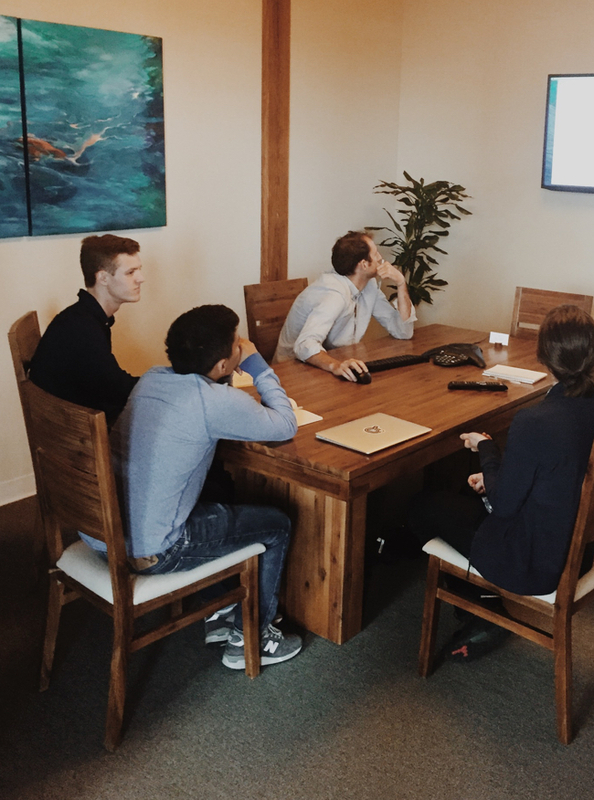 All apprentices are taught UX fundamentals and given a chance to specialize in one of three areas: UI design, front-end development, or strategy. You have some background in design or development, with around a year of professional experience working with the modern web. You want to move your career forward, but you’ve been having trouble figuring out what to do next. You want to work on problems that matter, but you’ve had trouble finding a place that will let you scratch that itch. 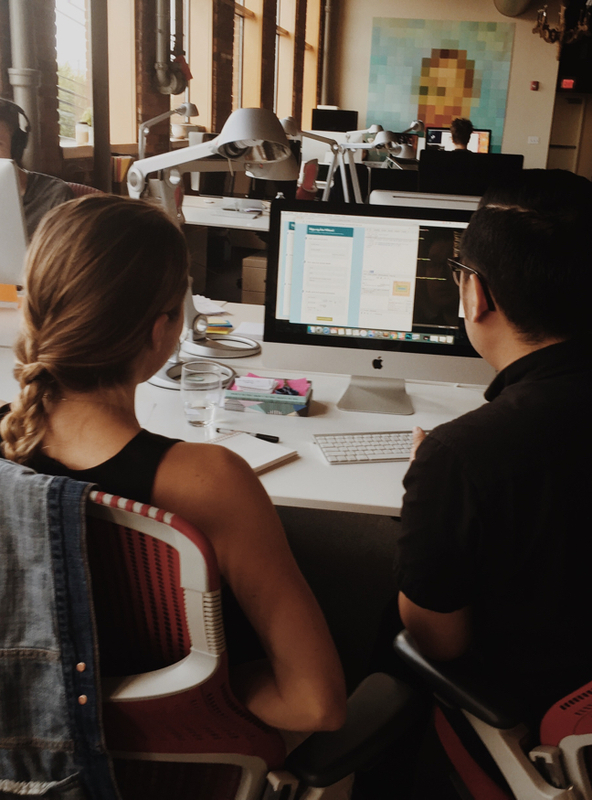 We believe user experience is an inherently multi-disciplinary practice. We look for apprentices with a strong core as a visual designer or front-end developer, and then we teach you the broader skills required of a UX pro. We also teach deeper skills in 3 specific areas: UI design, front-end development and strategy. Our approach emphasizes structured learning through the completion of skill challenges, one-on-one mentorship, and real-world project work with our teams and our clients. We're currently reworking this page in anticipation of our next program. Sign up to be on our mailing list and we'll keep you informed on what's going on. Learn how to stand out from the crowd during the AUX selection process. Hear from former apprentice Lindsay Burke about her job search.